Susan can provide a nutritional breakdown of recipes for use in PR, publications, and on websites. In addition, she can provide impartial advice and recipe analysis for food manufacturers and caterers. Susan’s focus when analysing recipes is on accuracy and best practice, supported by detailed documentation. Susan can also assist in compiling allergen declarations as well as suggesting eligible nutrition and health claims. Increasingly, nutritional breakdown of recipes is being provided in mainstream publications, e.g. women’s magazines, food and cookery magazines, cookery books, as well as on websites and in PR material. Individuals who are already trying to limit their intake of energy, fat or salt find this information particularly useful. In addition, it can help all consumers to make informed choices when planning menus, whether for special occasions or everyday meals. 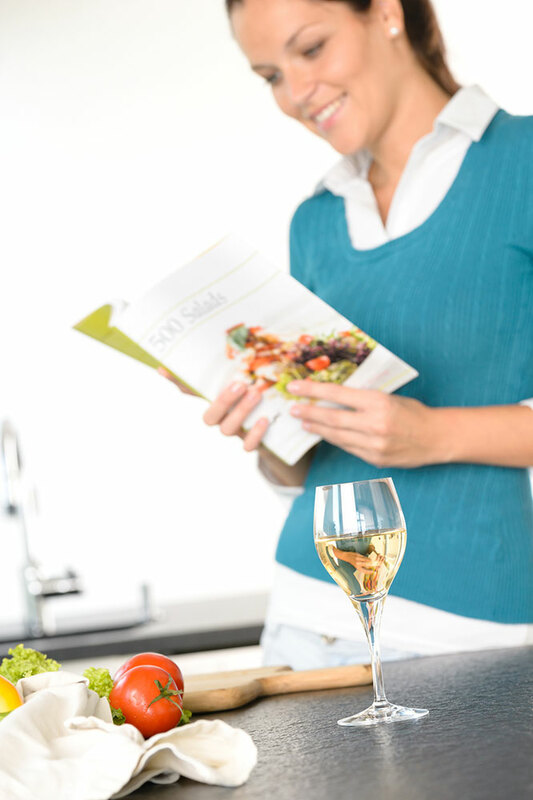 suggestions on how recipes could be amended to improve their nutrition profile. Susan can provide information on the nutritional content of recipes in a format that is tailored to suit the intended audience. For example, mothers looking at recipes on a website aimed at those with young families might like to see the contribution that a recipe makes to the nutrient requirements of a young child. In this case, Susan could also advise whether the recipes were nutritionally balanced, highlight the benefits of recipe dishes (e.g. good source of iron), and, where appropriate, suggest how recipes could be adjusted to increase the content of important nutrients. In contrast, attendees at a cookery class on healthy eating might find a ‘traffic light’ approach helpful. Again, Susan could highlight how recipes meet healthy eating guidelines and suggest any adjustments that might be made to improve the nutrition profile. 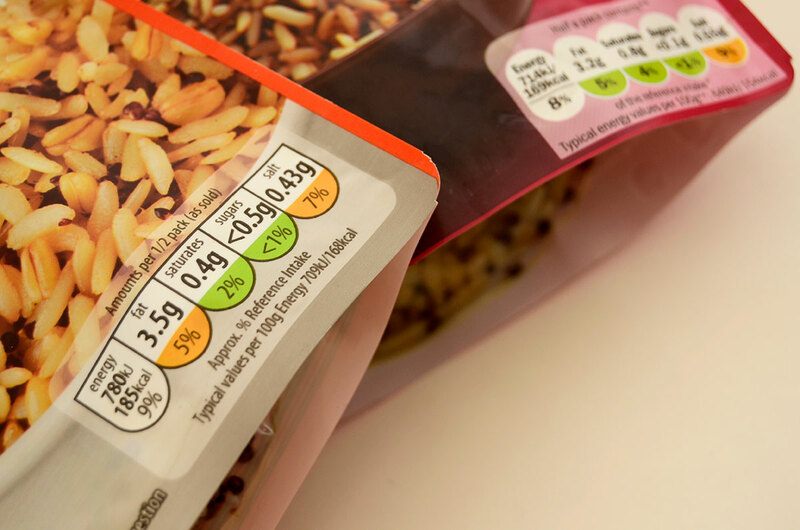 Nutrition labelling is now mandatory for the majority of pre-packed foods. These nutrient values can be produced using one of three accepted methods: manufacturers’ analysis of food; a calculation from the actual average values of the ingredients used in the preparation of the food; or a calculation from generally established and accepted data. where appropriate, training your staff to undertake these analyses and providing ongoing support and advice. Many large restaurant, café and pub chains now provide information on the calorie content of menu choices, and, increasingly, smaller outlets are also offering this information. In some cases, a more detailed nutrition profile is provided on their websites. As consumers become accustomed to having access to this information, they are likely to ask for it in a wider range of catering outlets. Providing customers with calorie and nutrient information together with healthier menu options can help to promote your business. 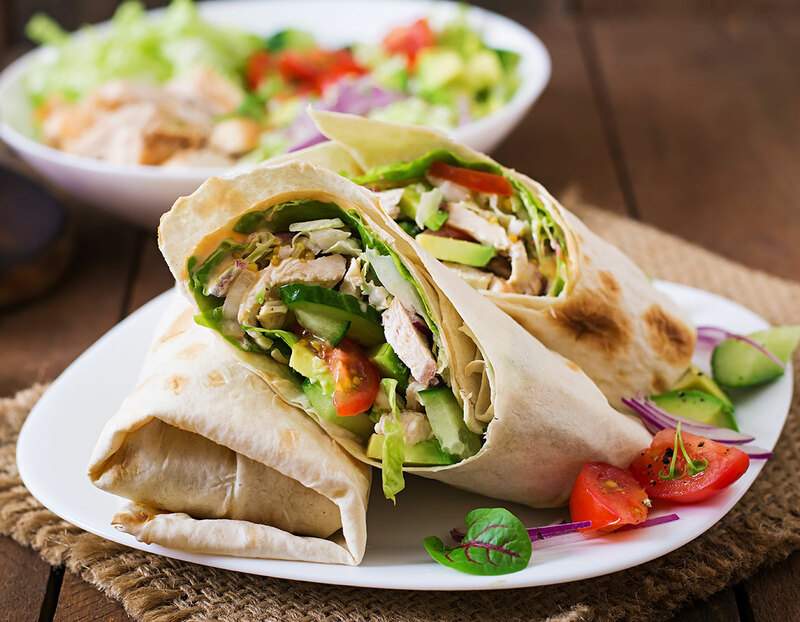 However, it can also be an unwelcome burden on busy kitchen personnel and smaller businesses may feel that they lack both the resources and the knowledge to produce calorie and nutrient information on their menu items. Support from an independent Registered Nutritionist or Registered Dietitian can be a cost-effective approach and, additionally, gives businesses confidence in the accuracy and quality of the information that is being provided to customers.